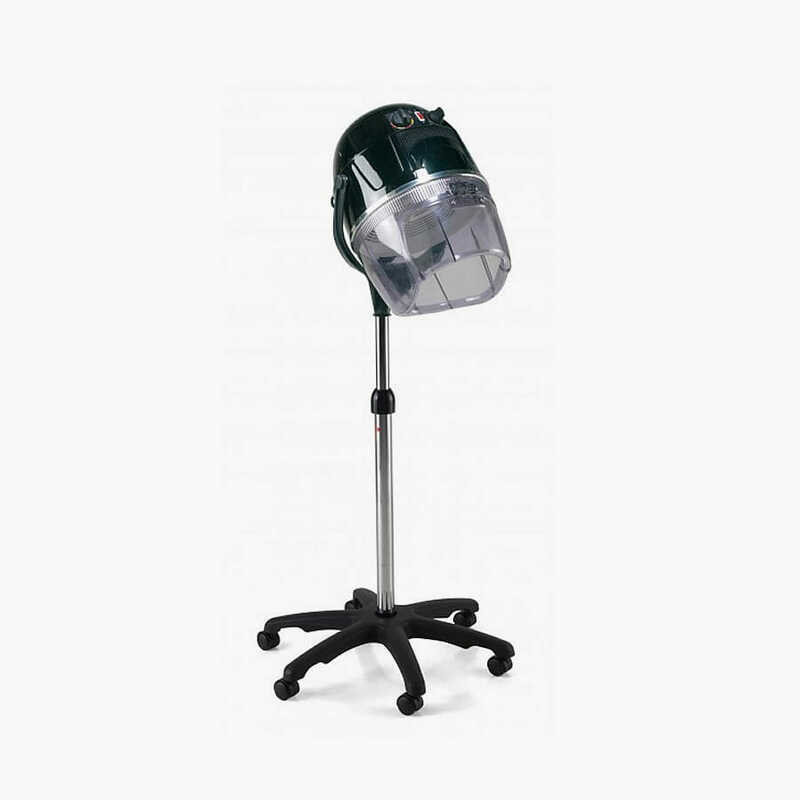 Our most popular mobile salon dryer with height adjustable pole and base, temperature and time controls. 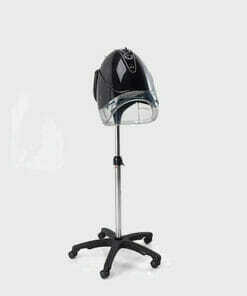 The REM Miranda Mobile Hood Dryer is part of the Salon Basics range from REM. An affordable, effective hood dryer. It comes complete with a height adjustable pole and base. There are temperature and time controls on the top. The visor is hinged for ease of access. This dryer is available in black only. Dimensions: Height 124-161cm, Width 70cm, Depth 70cm. REM Elite Next Generation Hood Dryer On Wall Arm is a 1000 watt salon dryer and a 60 minute timer switch. 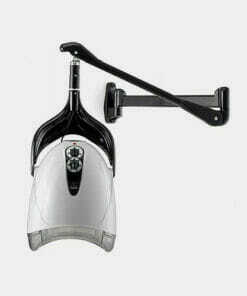 REM Elite Next Generation Wall Hood Only for use on REM Wall Arms is a 1000 watt salon dryer. 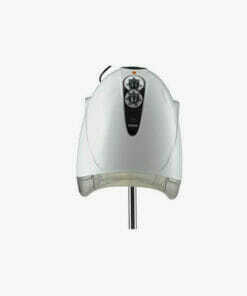 A 1000 Watt salon hair dryer on wall arm available in White with Black trim or Black with Black trim. Hood dryer for use on dryer banks is a 1000 watt salon dryer and features a 60 minute timer switch. 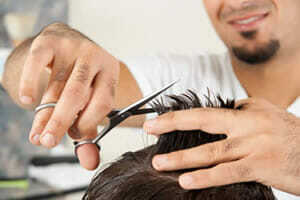 For use on a dryer bank with a 1000 Watt salon hair dryer and a 60 minute timer switch and 0 to 70 heat switch. 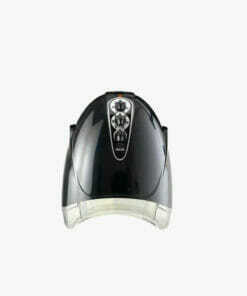 A 1000 Watt salon hair dryer with a 60 minute timer switch and 0 to 70 heat switch. 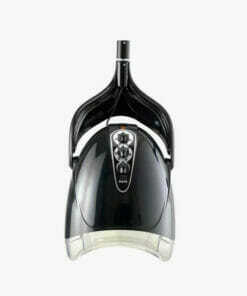 REM Elite Next Generation Hood Only is a 1000 watt salon dryer. It features a 60 minute timer switch and 0 to 70 heat switch. 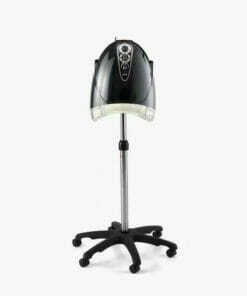 Mobile salon hair dryer with a 1000 Watt power and height adjustable pole and base with wheels. Mobile salon dryer which has a powerful 1000watt salon mobile dryer and mobile wheeled base.